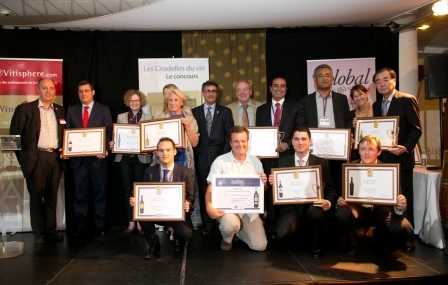 Presentation of Citadelles du Vin 2019 on France Bleu Gironde. 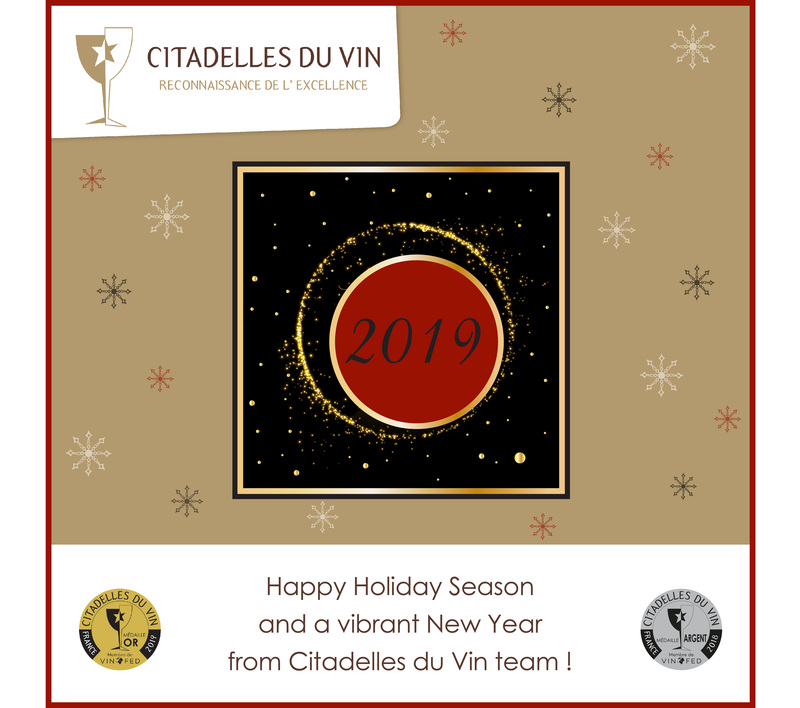 Presentation of Citadelles du Vin 2019 on the TV news of France 3 channel. 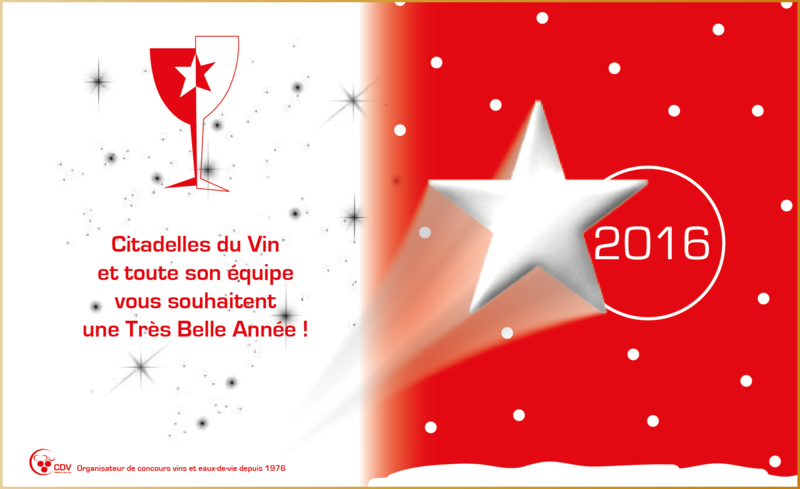 Best wishes for 2019 ! 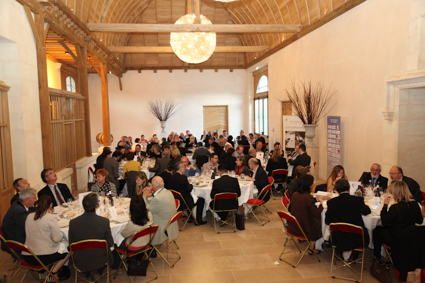 Follow us for the forthcoming 19th edition which will take place on the 16, 17, 18th March at Bourg. 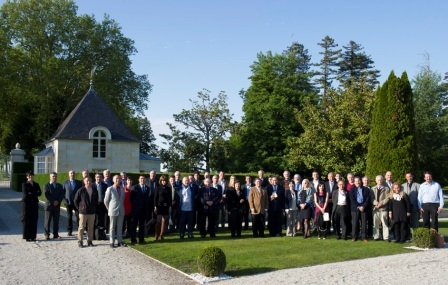 We are pleased to announce that Jean-Philippe Pricart was appointed as President of the CDV, Concours des Vins. 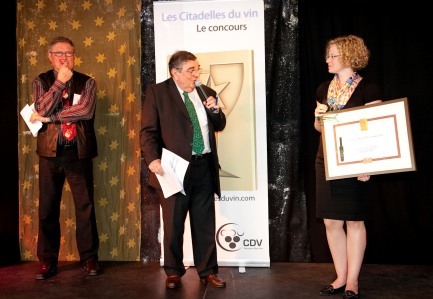 The CDV organises 2 major international wine and spirits contests, Challenge International du Vin and Citadelles du Vin. 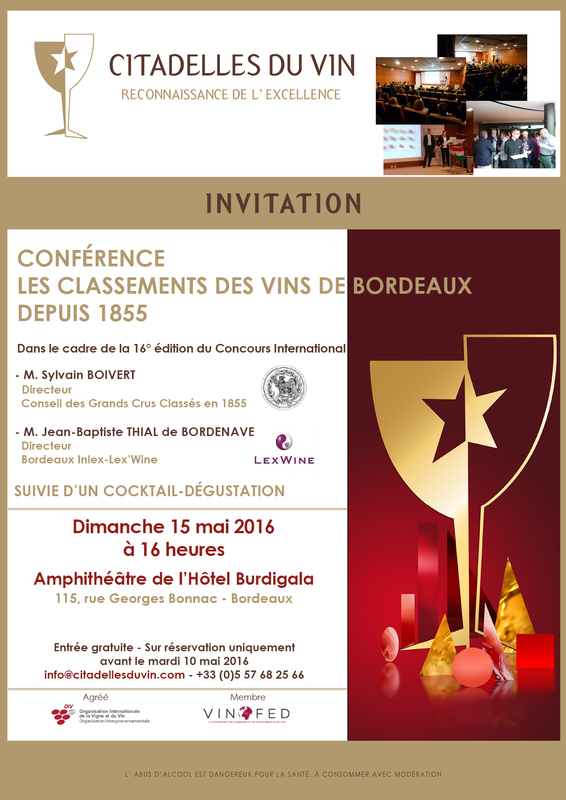 M. Jean-Baptiste THIAL de BORDENAVE, Director of Bordeaux Index-Lex'Wine. 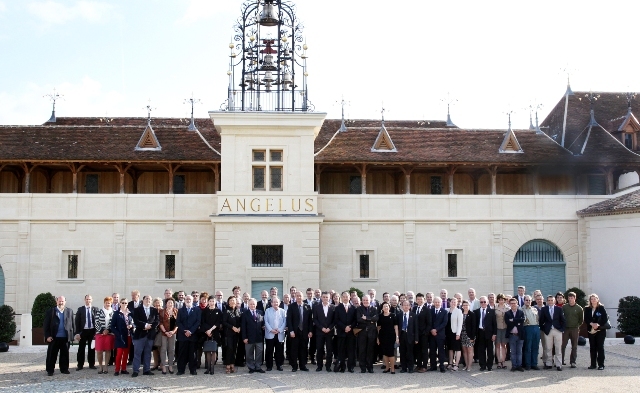 The wines from the Bordeaux region in the spotlight! 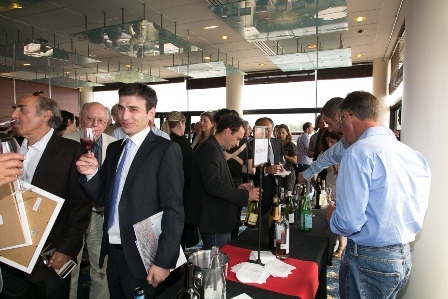 Wines commented on by Fruzsina Nagy, Head Sommelier, member of the Union of Hungarian Sommeliers. Fruzsina NAGY, Head Sommelier, member of the Union of Hungarian Sommeliers. Zoltán ZILAI, Director General of VinAgora in Hungary. - João Carlos TAFFAREL, Technical director of the Brazilian association of enology. João Carlos TAFFAREL, Technical director of the Brazilian association of enology. Shizuko FUJIMOTO, Enologist and quality manager - Suntory Wine International. Wines commented on by Jacques Orhon, Master-sommelier and founder of the Canadian Association of Professional Sommeliers. Péter SÁRKÁNY, Enologist and President of the Association of Scientific Enologists. 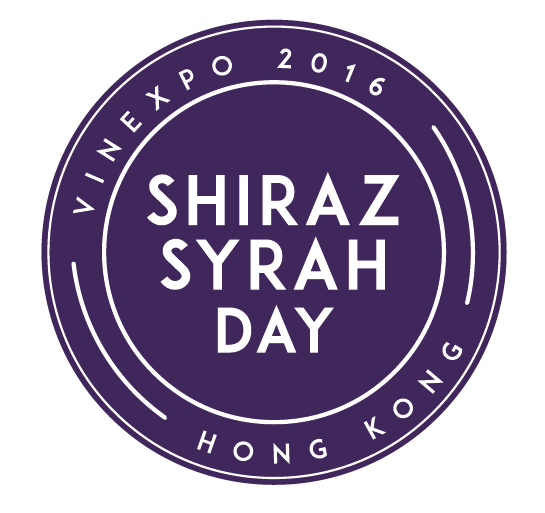 Wines commented on by Nelson Chow, China Sommelier Association Chairman. Alejandro HERNANDEZ MUÑOZ, Enologist, Honorary President of the O.I.V. Wines commented on by Alain Rosier, 1986 World's Best Sommelier. Felix Roberto AGUINAGA, President of the Argentina Wine Academy and former President of the O.I.V. 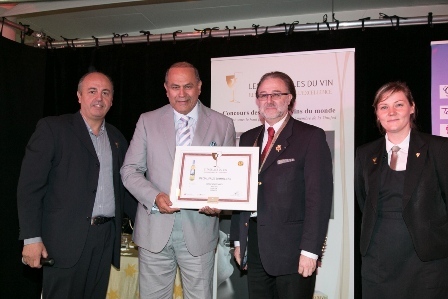 Ghislain K-LAFLAMME, President of Canada International Wine championship Sélections Mondiales and Wine Ambassador in Quebec.